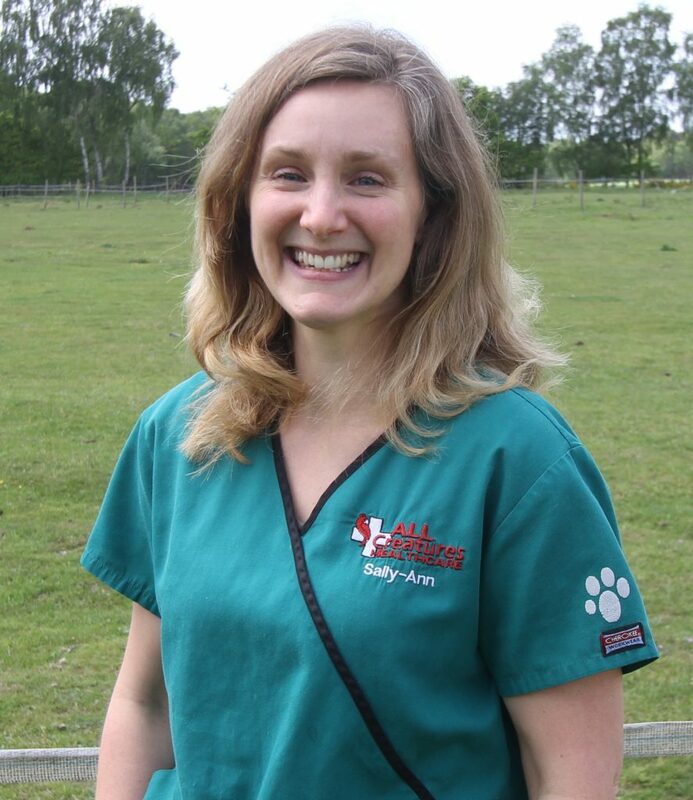 Sally-Ann is Louise’s sister and has been a part of the All Creatures team for over 8 years with a total of 17 years veterinary experience. Happy to see anything scaly, furry or feathery, Sally-Ann has always had a strong interest in science and specifically how things work; this teamed with her strong love of animals seemed like the perfect fit to become a veterinary surgeon. With two lion-haired rabbits, chickens, four giant African land snails and her 9-year-old daughter, Madeline to entertain, Sally-Ann has her hands pretty full outside of surgery time. However, this doesn’t prevent her from travelling the country in support of partner Daniel and his stock-car racing hobby.